Need to grow your share in domestic and export markets? Navigate complex new markets and industries? Get free report "3-D Printing in Defense & Aerospace"
A Fortune 500 aerospace company that is addressing industry-wide engineering and knowledge retention challenges -- by using a new system to harness internal and external technical information and derive new ideas across numerous projects -- reports a 10-fold return on investment within the first year. In this brief video, Paul Burton – Director of Research & Analysis for IHS Markit Defence Industry and Budgets – describes how a defense manufacturer overcame austere market conditions to unlock opportunities in emerging markets. Learn how the company used IHS Markit proprietary data and market forecasts, and worked with IHS Markit analysts, to secure a sale in a region where it had never before conducted business. 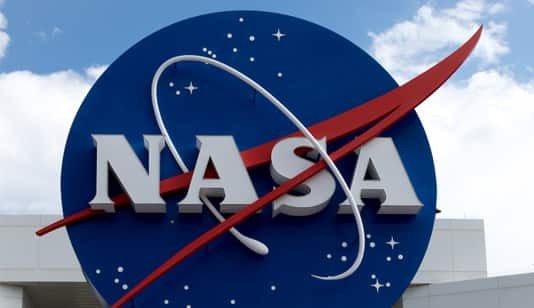 National Aeronautics and Space Administration (NASA) research centers and test facilities create hundreds of millions of documents and reports every year. By implementing a platform for technical knowledge discovery, the agency has gained quick access to relevant information and reduced time spent researching specific project data results from days to hours. Imagine giving your engineers back 15 percent of their time to solve problems and innovate. In this video, IHS Markit Product Design VP Chad Hawkinson discusses how leading-edge companies in multiple industry sectors are harnessing the power of unified information access for their engineers to drive innovation, resolve issues and deliver products to market ahead of the competition.